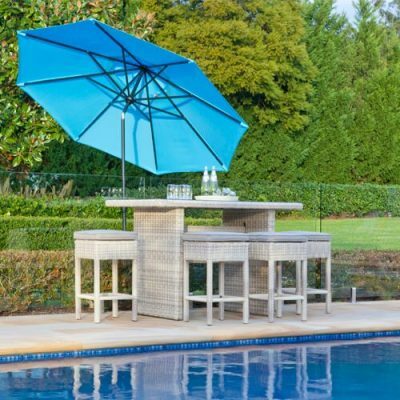 Shelta’s impressive and innovative flagship cantilever. 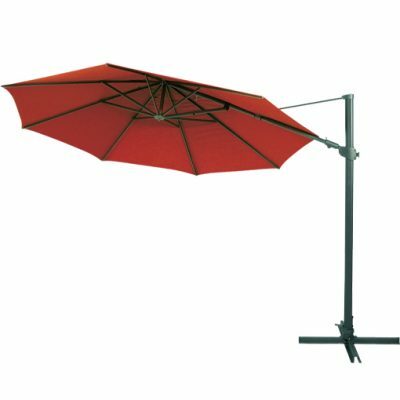 Beautifully crafted from marine grade raw materials, including stainless steel and strong drawn, extruded and cast aluminium. 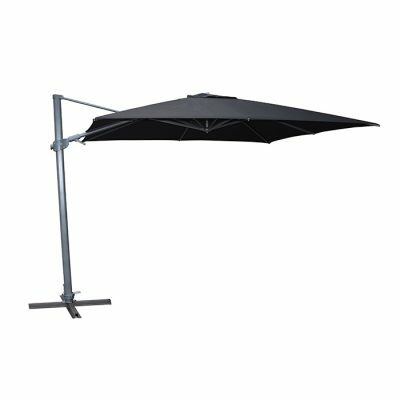 The side axis lever is unique and enables variable tilting of the umbrella to 25° either side of horizontal. 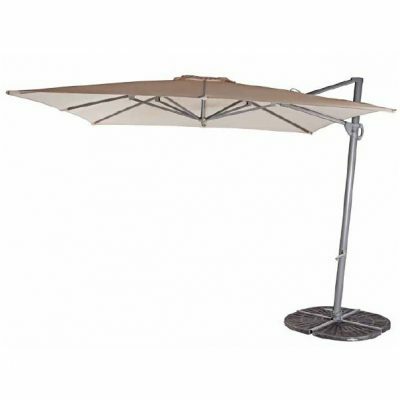 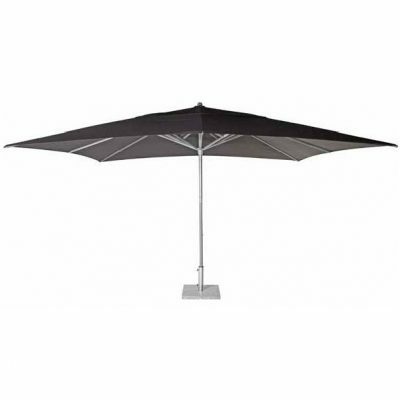 San Remo has the visually distinctive feature of a 4° back sloping mast which eases umbrella closure. 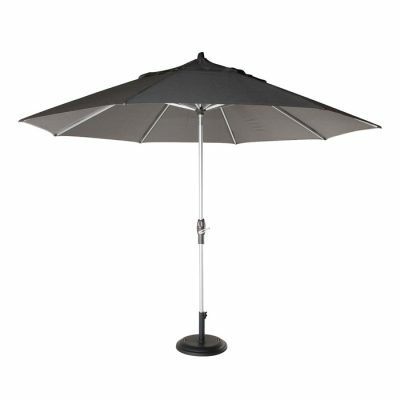 The umbrella rotates through 360° and features a foot pedal rotate lock, crank lift opening and attachment bracket for LED light. 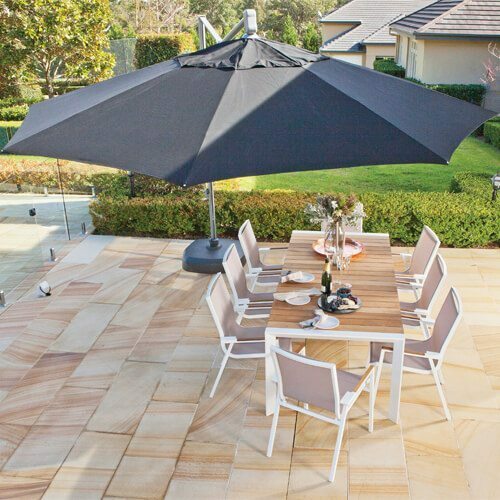 San Remo is covered by tough and totally fade free Sunbrella acrylic canvasses. 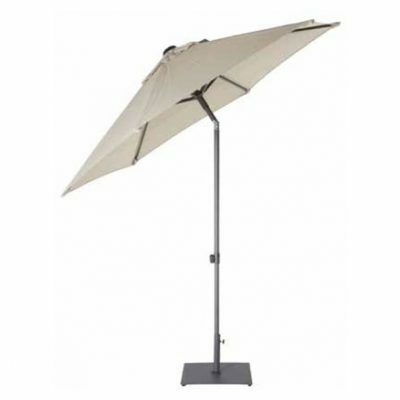 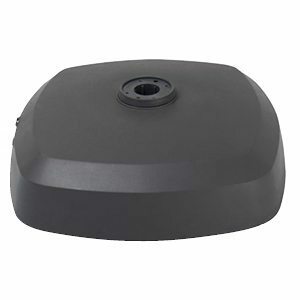 Includes a polyester Protective Cover.